Wasp Pro Liquid Wasp Lure 250ml. 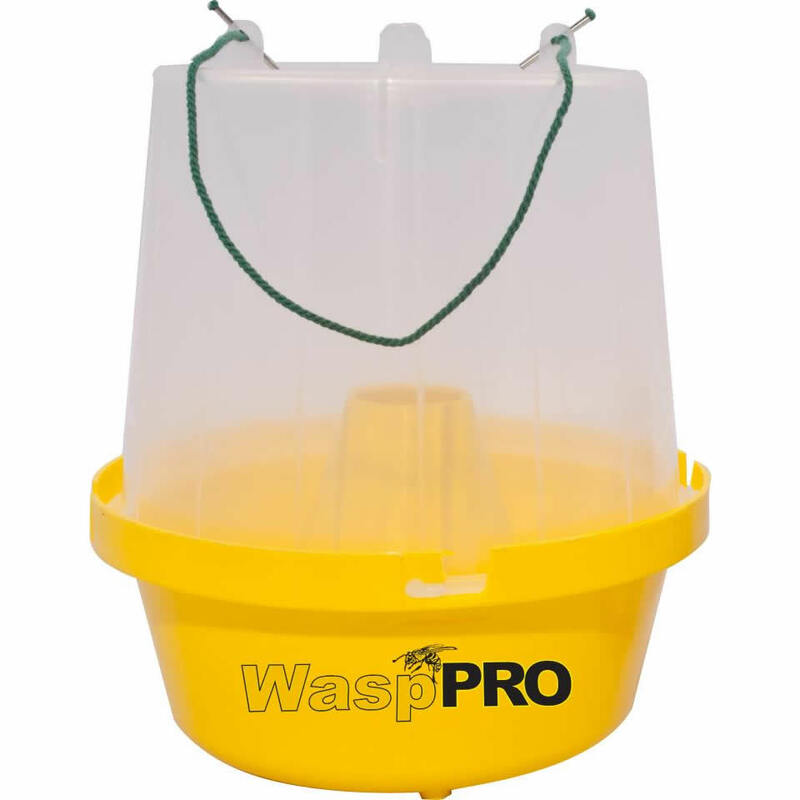 For use with IT019 Wasp Pro Wasp Trap. Contains a pheromone that is irresistible to wasps. 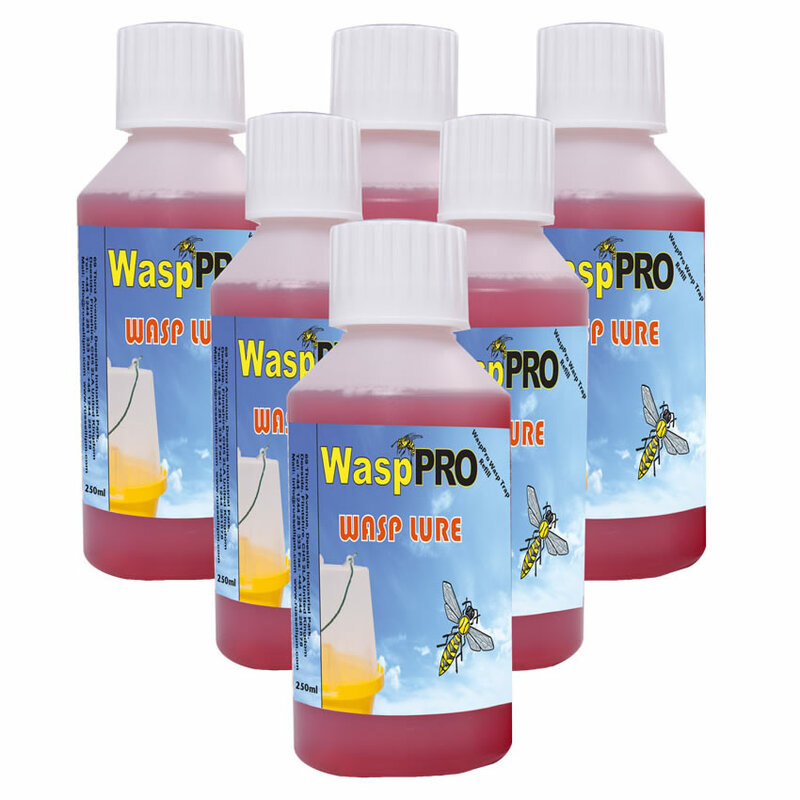 Simply pour the complete bottle of wasp lure into the yellow moat-base of the wasp pro trap.